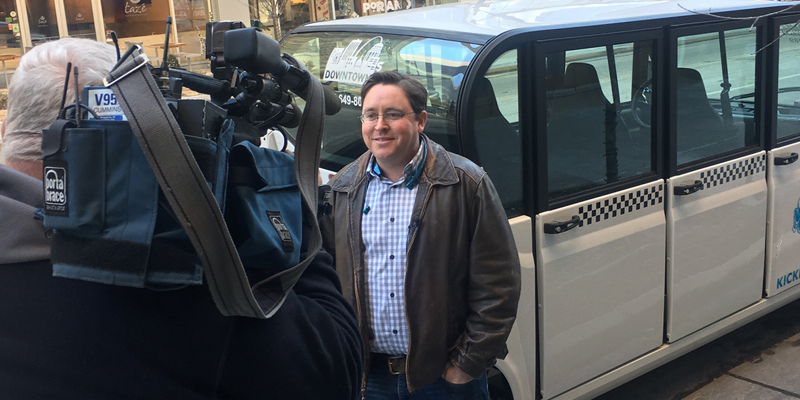 Downtown STL, Inc., is piloting a new on-demand transportation service for Downtown St. Louis. Each eCab is a five-passenger electric vehicle, which provides point-to-point dynamic routing for quick-and-easy journeys to destinations within Downtown. 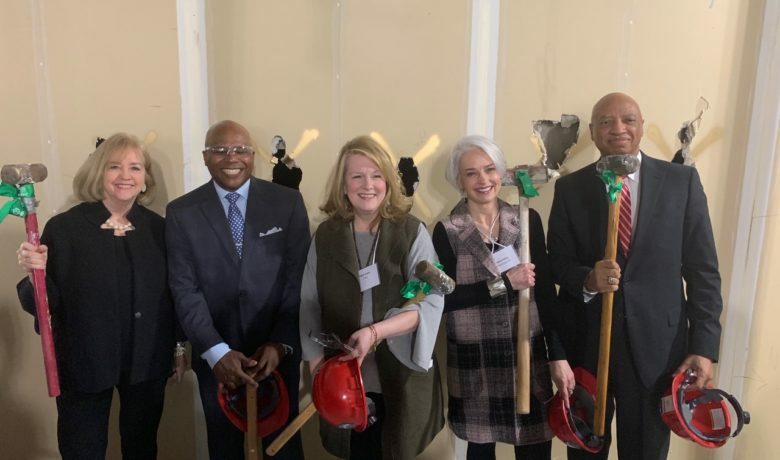 “Downtown is vital to our region, and this service will allow people from everywhere to more easily experience all that Downtown has to offer,” St. Louis Mayor Lyda Krewson said. The service will be free to users during the pilot period, which is scheduled to run through June 30. 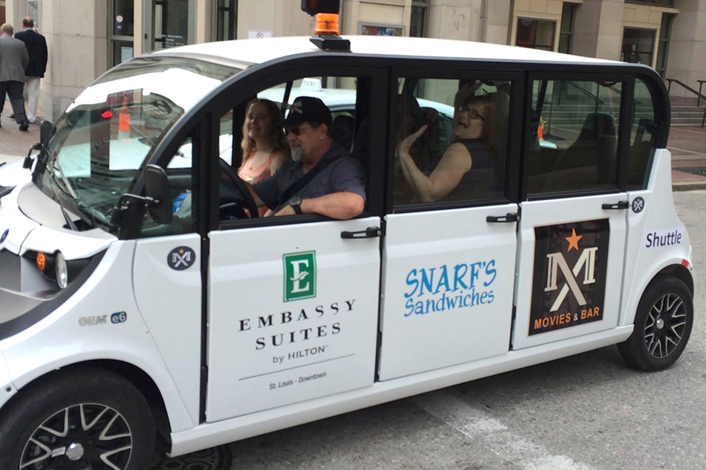 It is operated in partnership with Austin-based Electric Cab of North America. 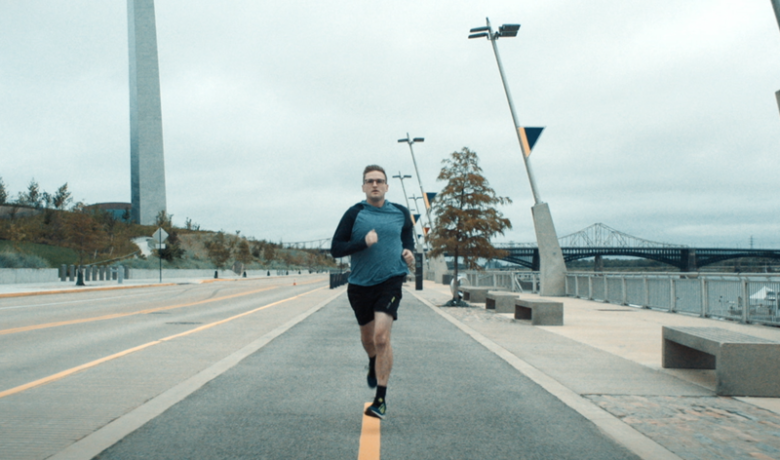 The pilot service will be available within the Downtown St. Louis Community Improvement District (roughly the Mississippi River to 18th Street and Cass to Interstate 64) and is funded by the district. The service will debut with a Ribbon Cutting following Tuesday’s “The Last Mile” luncheon, which is hosted by Downtown STL. Visit DowntownSTL.org/Connector to learn more about the eCab pilot program in Downtown St. Louis. 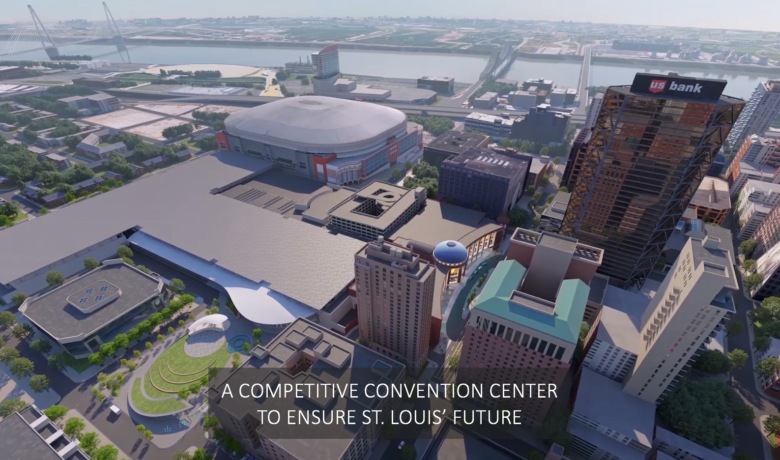 “Working with our partners such as Bi-State Development (Metro), the City of St. Louis and Missouri Department of Transportation, the pilot will help us test technologies and build the future of transportation in Downtown,” Kelley added. Downtown STL, Inc., serves as the catalyst for creating and promoting a vibrant Downtown — a nationally-celebrated asset that attracts investment and economic activity at the hub of our region. Downtown STL also manages the Downtown St. Louis Community Improvement District (CID), which provides services to make Downtown St. Louis a more vibrant place to live, work, shop and play.